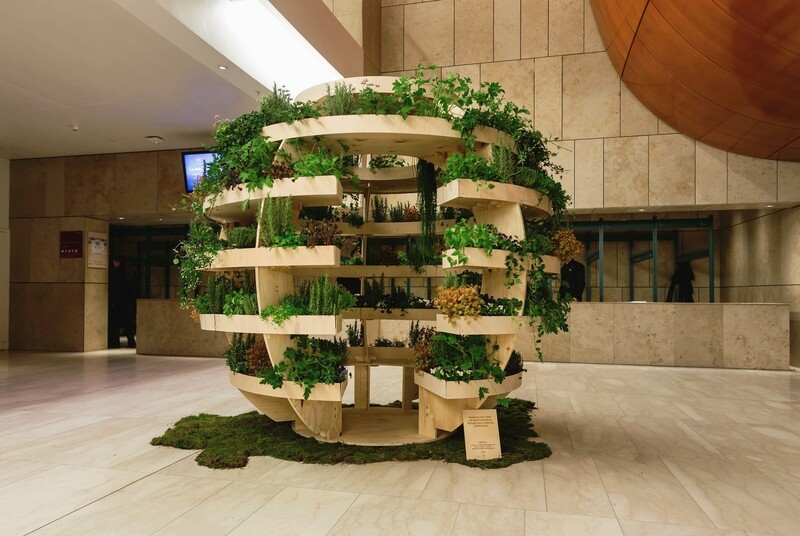 The design for The Growroom, an urban farm pavilion that looks into how cities can feed themselves through food producing architecture, is now open source and available for anyone to use. Copyright © こういくや　お庭に風景を描く会社です. All rights reserved.